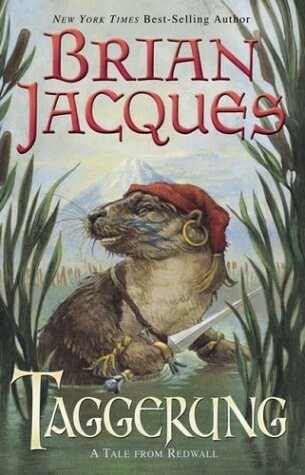 I don’t know that there’s much to say about any of the Redwall books. They’re about animals, there are bad guys that try to attack the good guys living at Redwall Abbey, and there are lots of descriptions of food that sound like they’d be divine, if somewhat less than filling. True to form, Taggerung is exactly what I expected when I picked it up. It was a decent read, but unmemorable. I almost hate to point it out, but I had to giggle when reading this review… I think you mean ‘attack’ and not ‘attach.’ Although maybe the bad guys were trying to attach to the good guys and mend their ways? Maybe? Maybe not.